A one-off creation based off of a special edition model! 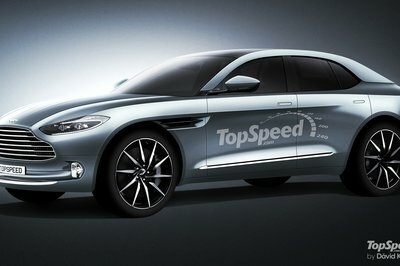 The BMW 6 Series is reportedly on its way out now that BMW appears to be set on bringing back the 8 Series. 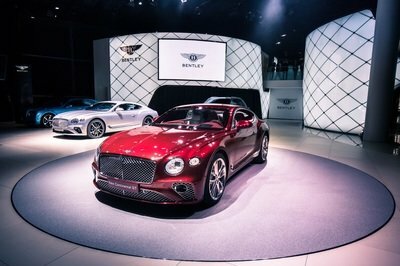 It’s a bittersweet moment for fans of the 6er, especially those who have been loyal fans of the range since it was reintroduced in 2003. Fortunately, certain models of the 6 Series remain popular to this day, including a special version created by recognized BMW tuner Alpina. 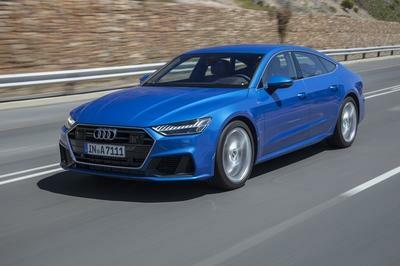 The model is called the BMA Alpina B6 xDrive Gran Coupe and believe it or not; it’s been around for a few years now, receiving yearly updates like any true Bimmer model. 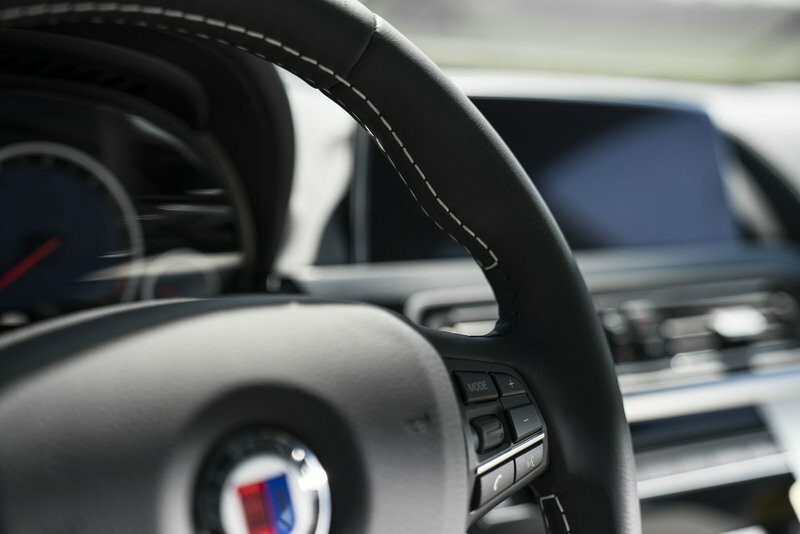 This time, BMW and Alpina took it a step further by creating a one-of-a-kind Alpina B6 Gran Coupe, specifically for the BMW Car Club of America. The model itself carries the obnoxiously long BMW Alpina B6 xDrive Gran Coupe BMW CCA Edition name. Its very existence is owed to the fact that it was built to be the grand prize for an upcoming raffle draw organized by BMW CCA. In keeping with its one-off status, the Alpina B6 BMW CCA Edition carries plenty of exclusive features, not the least of which include bespoke touches on the exterior and interior of the car. 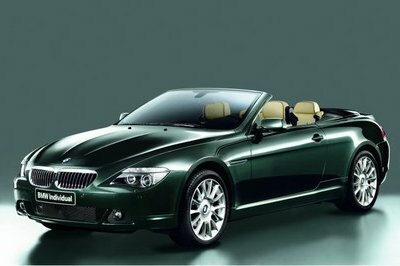 It also carries a signature Alpina paint finish, the likes of which we never get to see on any other BMW model. It’s a legitimate bespoke Alpina B6, a fitting grand prize for an event that’s also raffling off a BMW M2 and a BMW M240i, among other exciting goodies. By the simple measure of it being a one-off BMW Alpina B6 is more than enough for it to be treated as something uniquely special. But there’s really more to it than what the name indicates. One of its exclusive features is its Blue Metallic paint finish, which is something of an exclusive color that comes only from Alpina. 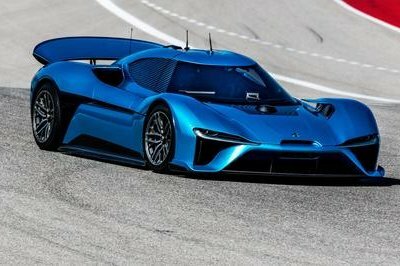 The fancy color the only significant bespoke element of the car’s exterior so to really drive up its exclusivity, most of the prominent upgrades can be found in the interior, starting with a predominantly white leather interior with matching piano black accents spread throughout. 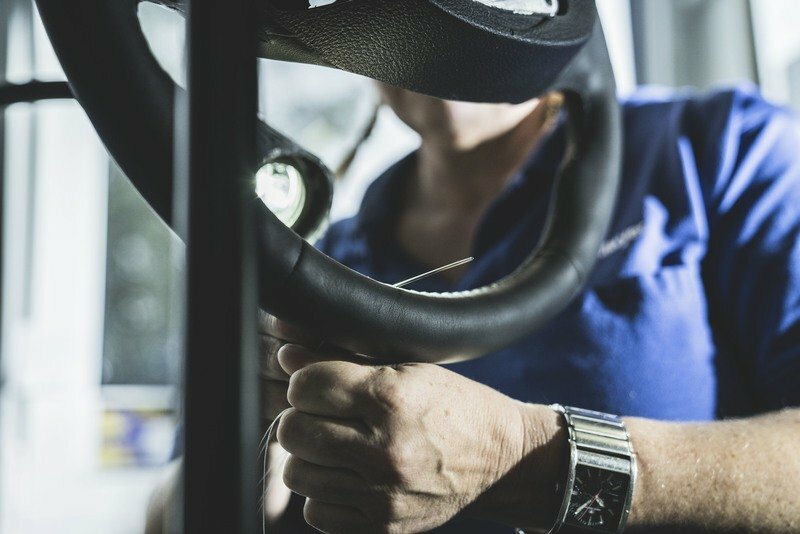 Specific sections of the cabin also received exclusive touches, including the steering wheel has its own hand-finished treatment with matching white stitching. 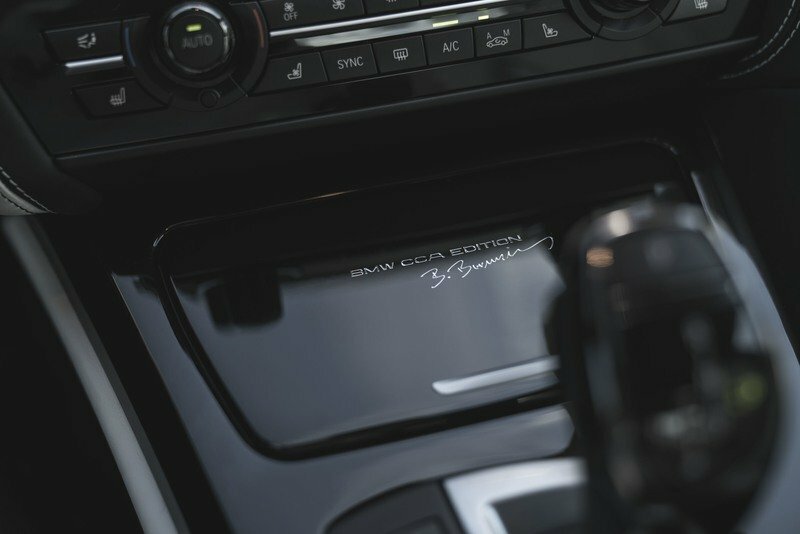 Likewise, the center console received a hand-made silver inscription with a high-gloss lacquer finish, denoting the unbridled status of the Alpina B6 BMW CCA Edition as a legitimate one-off creation. Last but not least are the headrests in the seats, which sport embossed logos of Alpina, cementing its status as a true creation of the world famous BMW tuner. Speaking of making its identity clear, the one-off Alpina B6 also has a unique plaque on the engine bay that includes the John Hancocks of Burked, Andreas, and Florian Bovensiepen, referred to as the father and son team behind the company. Power figures for the one-off model are also in line with the current Alpina B6 as the car features a 4.4-liter bi-turbo V-8 mill that produces 600 horsepower and 590 pound-feet of torque, enough to propel it from 0 to 60 mph in 3.6 seconds on its way to a top speed of 198 mph. 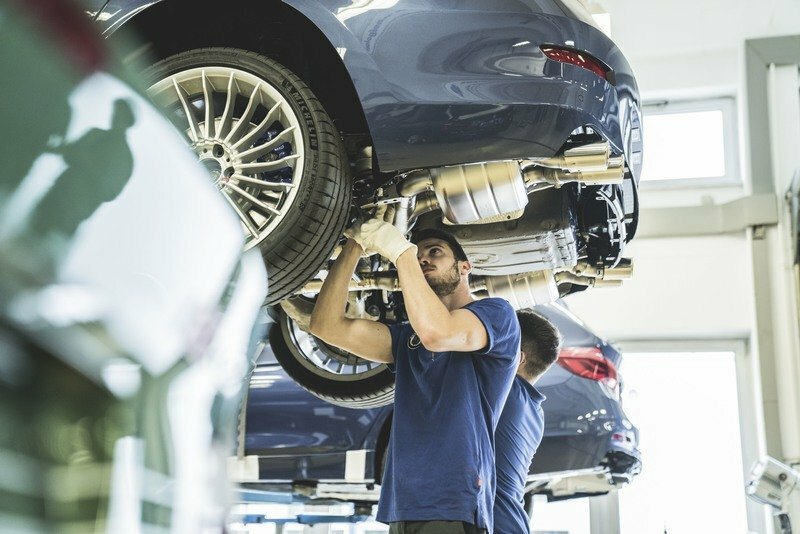 Leaving no stones unturned, Alpina made one final modification to the one-off model, installing a one-piece titanium exhaust system helps shed 15 pounds off of the car’s weight. 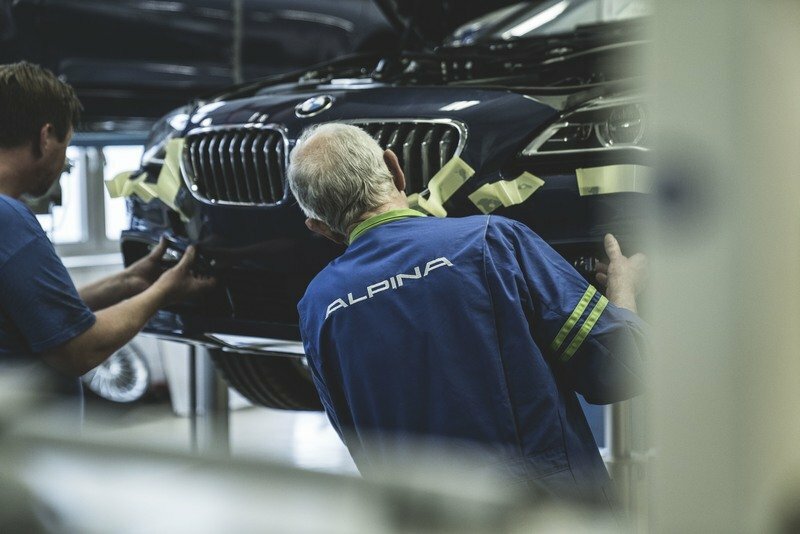 It may not look like much of a weight loss relative to some creating we’ve seen in the past, but it’s still significant enough for Alpina to get the performance credentials it wants out of its super exclusive creation. How exactly can I win this one-off car? Head over to the BMW CCA website to learn more about the raffle and its mechanics, though the process itself looks to be pretty straightforward to begin with. All you need to do is buy tickets that will be used in the raffle. It’s unclear how much each ticket costs, but BMW CCA did say that in addition to all of the prizes it has already lined up, it’s offering one car to be raffled off for every 5,000 sold tickets. Those who do end up joining will stand a chance of owning this one-off Alpina B6 BMW CCA Edition. If this prize isn’t in the cards, BMW CCA is also offering a BMW M2 as a “first prize” and a BMW M240i as one of the event’s “main prizes,” among other goodies. Should any of you wish to join, you can buy tickets on the BMW CCA website. Confirmation of all tickets bought will be mailed on October 10, including the specific raffle ticket numbers that a specific customer has. Once all the preparations are done and all the tickets are bought, the draw is expected to take place in Georgia sometime in October 2017. Read our full review on the 2016 BMW Alpina B6 xDrive Gran Coupe. 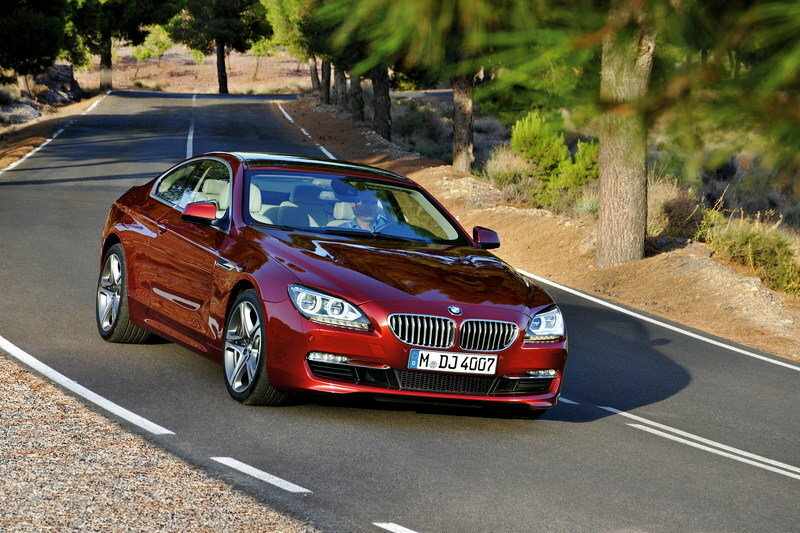 Read our full review on the BMW 6 Series. 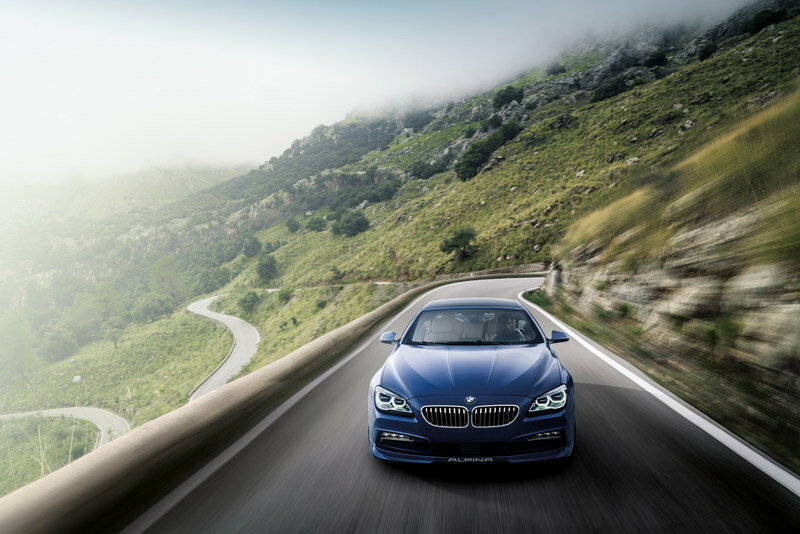 Introduced in 2014 in collaboration between BMW and ALPINA, the four-door Coupé with xDrive has been widely recognized for its aesthetic beauty, epic driving performance and balanced handling. Merino Opal White Full Merino Leather. ALPINA Piano Black BMW CCA / Burkard Bovensiepen, bespoke. Hand-finished steering wheel Opal White stitching, bespoke. Floor and trunk mat with Opal White piping, bespoke. ALPINA Logo embossed in headrests, bespoke. ALPINA production plaque in engine bay with signatures, bespoke. Titanium exhaust system, one-piece construction, light-weight, carbon fiber trim, made by Akrapovic.